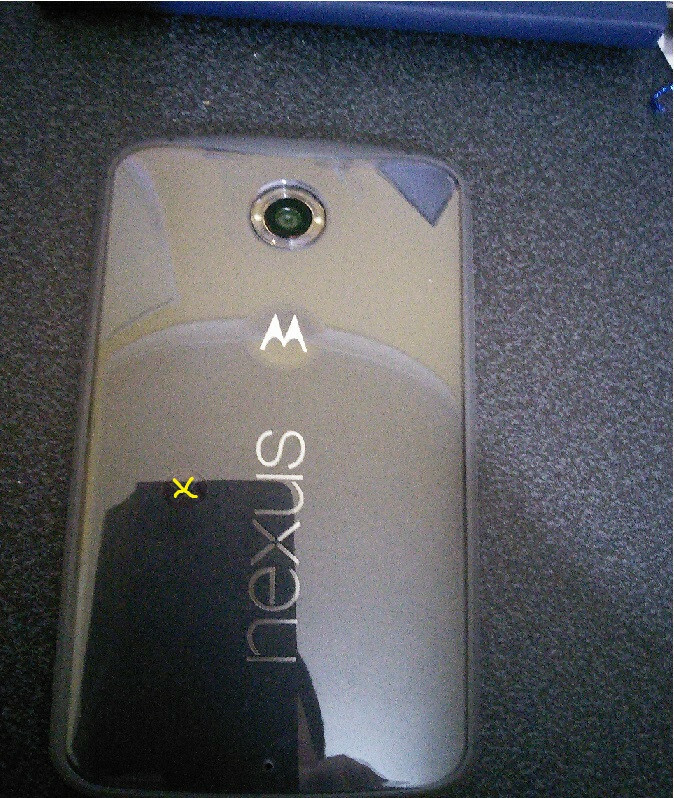 I have a Nexus 6. The smaller rings (v1ntage/signature) do not reliably read at all for me with it. The alpha reads reliably without a case. It will not read reliably with a case on (but will with a ring-size whole cut over the hot-spot). I do not believe my Nexus 6 has faulty or abnormal NFC hardware. It reads credit cards and the mifare tags I have as reliably as any other phone I've tried. @strowger I can't say this often enough - credit cards and similar sized passcards, as well as mifare tags are quite different things to the NFC Ring. How well they work with your device is not an indicator of how well your NFC circuitry is functioning or of how well the NFC Ring will function with your device. If the rings work at all, then practice your method until you are consistent with read/write of the ring. If it seems to work sometimes but not always then it is your method, not the NFC Ring. They are not credit cards or mifare tags and you need to make allowances for that, so practice! I just got a nexus 6. It took a while to figure it out to work well with the ring, there are a few sweet spots, however the phone is also quite large making hand placement also an issue. After a couple of days now I have a good working solution, working first go approx 95% of the time. the sweet spot I'm using is in the opposite side on the "u" to the image above. Still waiting on a case so thanks for this thread @ColdEmbrace, its good to know what case works Cheers.